We have started work with MoreLife with the aim of developing technology to support clients enrolled on their weight management programmes. 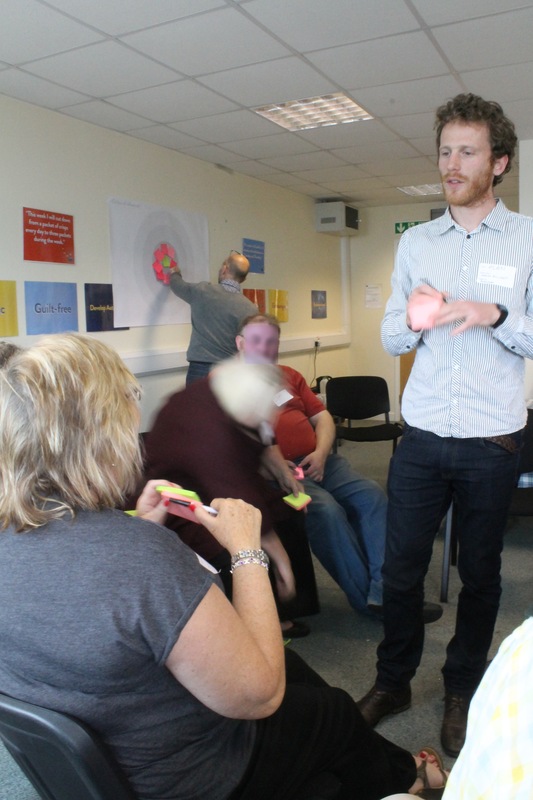 MoreLife run successful face-to-face workshops which have been commissioned by a number of local authorities in the UK. Always seeking to improve outcomes MoreLife will work with the Leeds Behaviour Lab to design and develop a mobile app that seeks to help clients stick with their weight loss programme. We will taking a Design Thinking approach to the development, consequently we will be working closely with MoreLife clients and other people pursuing weight loss goals. Our first step is to gather as many insights as we can about the target end users. 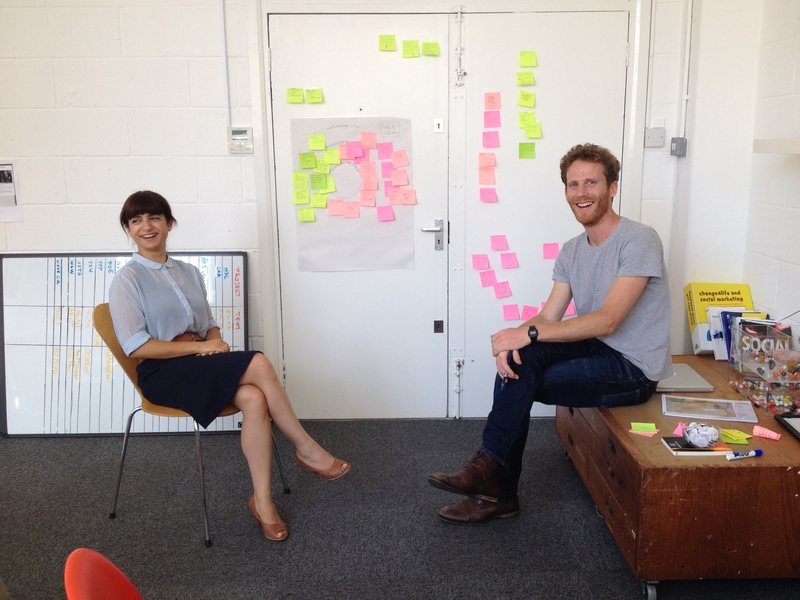 As this is our first experience of taking a Design Thinking approach to a development we have been working with Uscreates, a service design consultancy. 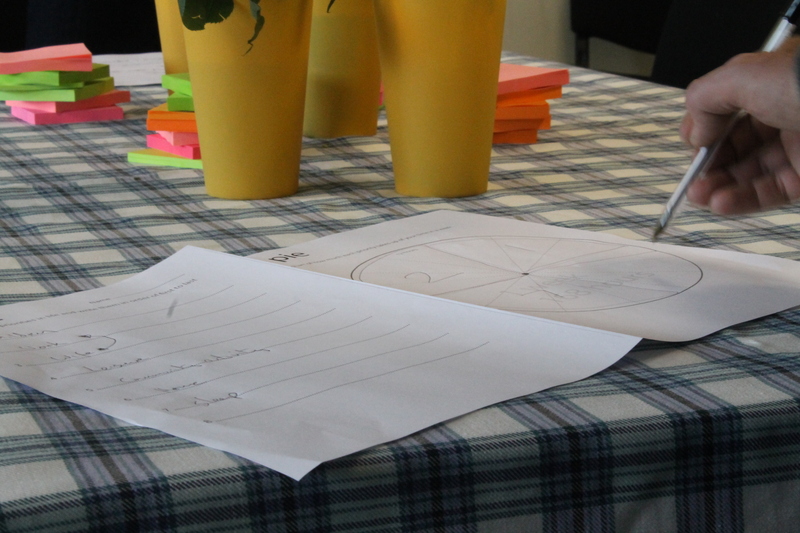 We have devised an overall insight gathering plan and run our first workshop with MoreLife clients. We filled out charts, produced a plethora of posts-its and crossed hurdles in a playful, yet effective 90 mins. We are certainly very grateful for all the efforts made by the participants, and we are left with some striking insights and increased confidence in our workshop structure. The next step is to run the workshop several more times, carry out one-to-one interviews with various stakeholders and organise some video diary keeping. This entry was posted in News and tagged design thinking, morelife, uscreates, weight management, workshop. Bookmark the permalink.